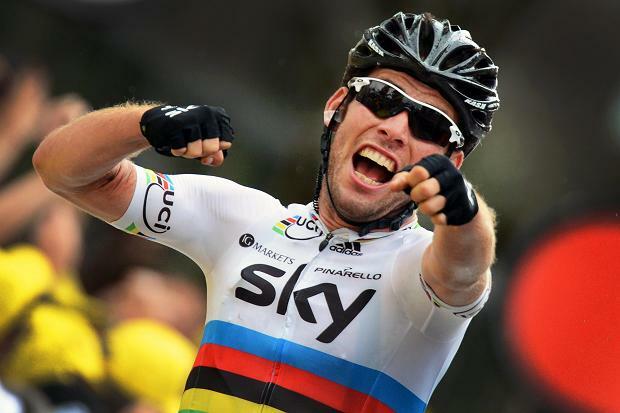 Wateringse Wielerronde – Mark Cavendish wins! 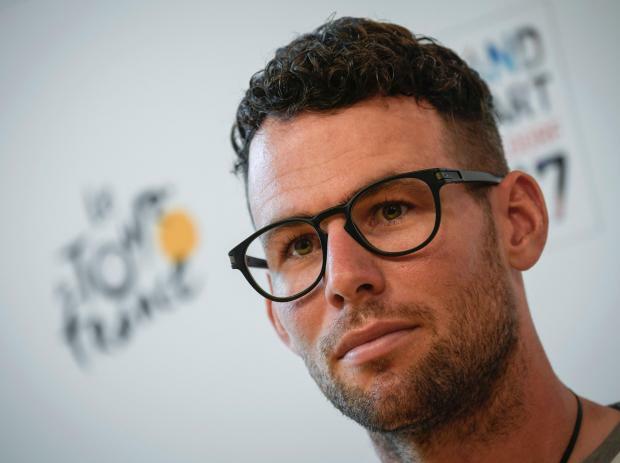 nl.netlog.com Mark Cavendish wins stage 2,3,10,11,19 and 21 in the Tour de France 2009. In this video’s a compilation of all the finals. Music’s by Entick Shot…. You can also observe the reside edition of this song: www.youtube.com It’s great so make sure you check it out! Appreciate!